Offer a THURSO gift card in just a few clicks! You can choose the amount of the card, the message inside and the date of delivery. 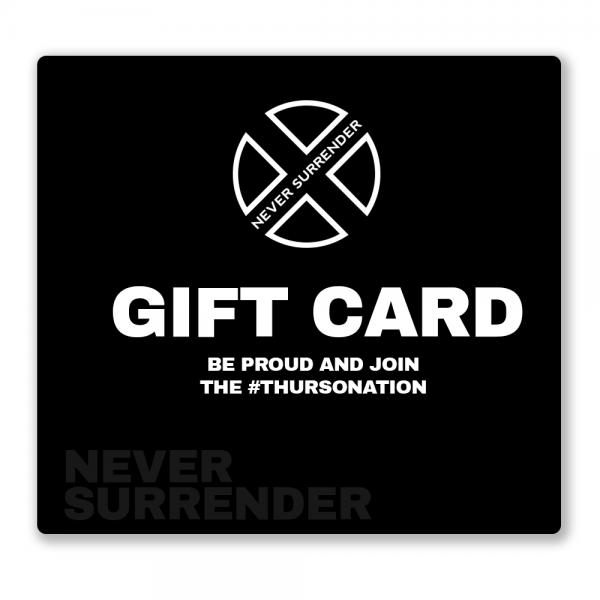 The gift card is valid for up to one year from the date of purchase.